That’s the smile on Kumar’s face while cruising out on the lake in his boat or Jet Ski during the summer! When he’s not on the gym floor during the warmer weather, you’ll likely find him on the water, and enjoying our great Canadian cottage country. 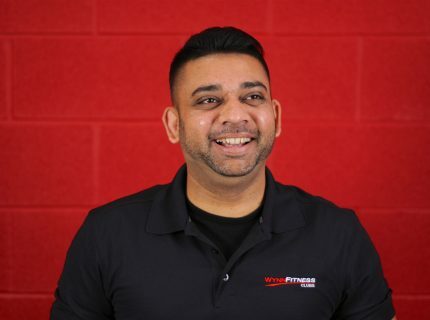 While Kumar loves water sports, he is equally passionate about his work at Wynn Fitness. He’s been helping people at the Toronto West and Richmond Hill locations, embrace healthy active lifestyles for many years now. Kumar is known for his fun, outgoing attitude and dedication to our member’s ongoing comfort and enjoyment of the facility.